Zaman International has received an $18,000 grant to establish the Learning Kitchen, a program to teach low-income families in Southeast Michigan how to purchase and prepare healthy foods. 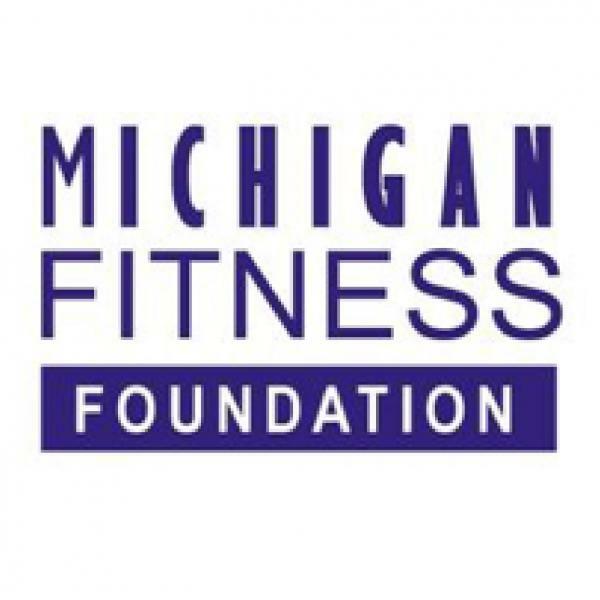 Funded by the Michigan Fitness Foundation through the Michigan Department of Health and Human Services and the United States Department of Agriculture, the Learning Kitchen consists of six, two-hour educational sessions covering nutrition, food safety, reading food labels, and cooking and shopping on a budget. Sessions will also include food tastings and cooking demonstrations. Zaman will offer the Learning Kitchen three times in Fall 2017 and once in early 2018. Michele Economou-Ureste, chief development officer for Zaman, said the project is part of Zaman’s work to advance health and wellness among high-need families in Southeast Michigan. As part of the project, Zaman will also conduct assessments with 10 grocery stores across Inkster, Dearborn and Dearborn Heights. The assessment will help cultivate relationships with store owners, evaluate how to better promote healthier food choices to consumers, and implement changes at the stores.